In April 2018 I participated in Vice Media’s first annual hack week. It was an entire week of workshopping and prototyping new ideas involving machine learning, augmented reality and everything in between. At the end of the week, each team would present their project and demo their prototype. Earlier in the year I received my first Alexa enabled device and was excited to pitch my idea for a voice assistant. To my surprise it was one of the most supported ideas in the department and was accepted into the hack week as a team project. On Monday morning our teams were assigned and we broke off into our groups to begin hacking. Having pitched the idea I was the design lead on the team which consisted of 4 developers, an editor, and myself. In the first few hours we began to brainstorm what our voice assistant would be which brought us to our first step in developing an Alexa Skill. In anticipation of hack week I conducted a preliminary audit of Alexa skills and began making buckets. The Alexa skills marketplace is currently categorized by their subject similar to the iOS app store. However I thought it would be helpful to create buckets based on how frequent someone may use a skill. Since getting my Alex enabled device I found that even though I had added a ton of skills, I didn’t use all of them everyday. 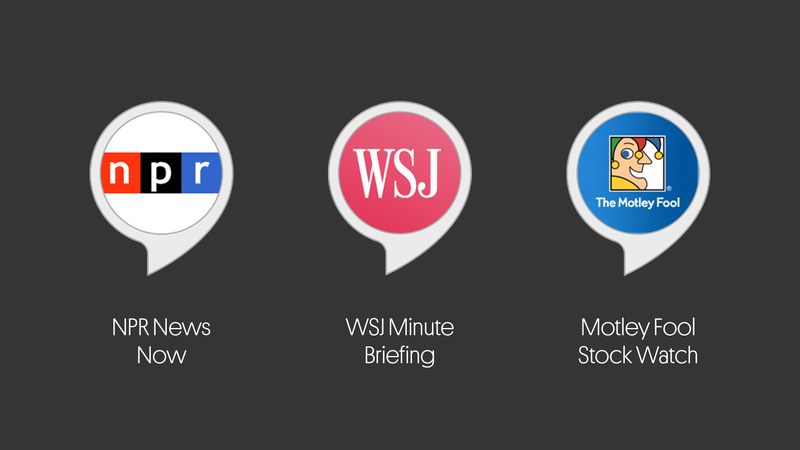 I use these apps through the flash briefing feature that Alexa has normally in the morning and when I get in from work. These help me stay current with trending topics and events in the market that change throughout the day. It’s also worth noting I heavily use the Alexa weather skill everyday. The Uber skill is a very task focused skill and I find it helpful when I’m in a rush. 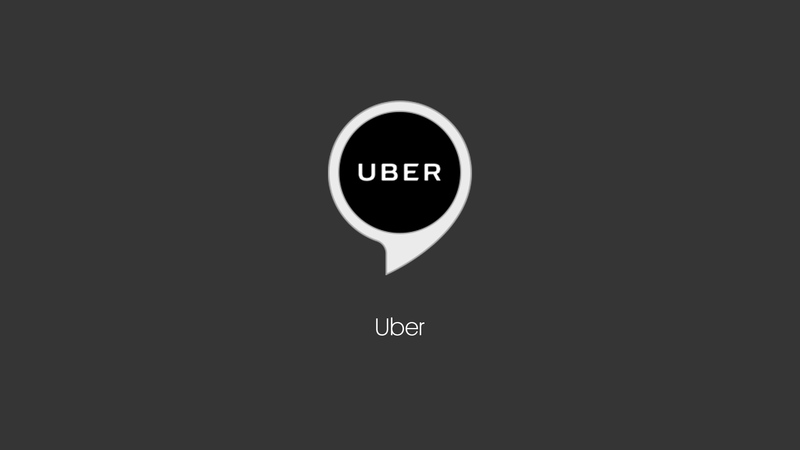 I can call an uber right to my door while I’m tieing my shoes without having to look at my phone once. This could be for a number of reasons but I personally attribute this to the fact that they don’t add any real value to my everyday routine and are mostly for entertainment. These categories could be developed further but this was a great way to start the conversation. Ultimately we wanted to create a skill that could be used everyday and add value to a user. We then quickly searched the content that was created on Vice which lead us to the Broadly horoscopes. This fit right into the everyday bucket since the content is published daily and a user could potentially learn something new they didn’t know before. 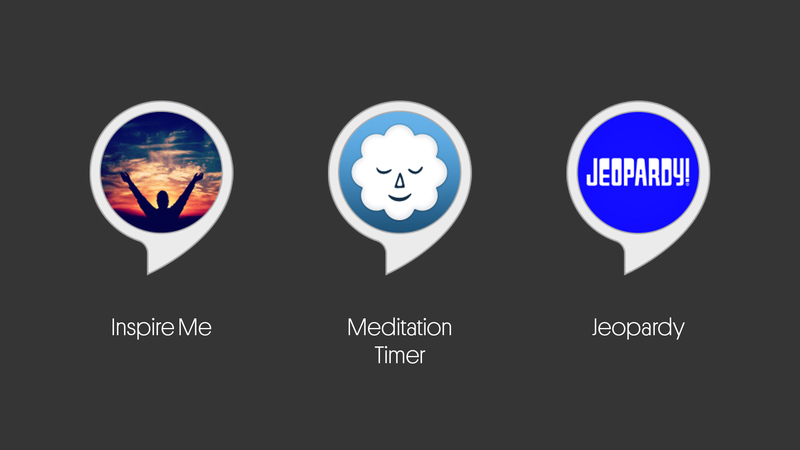 After we had our requests, we created a grid that represented the potential dialogue a user could have within our Alexa skill. To simulate this I played the part of the user and my coworker Himmy on the team played the part of Alexa. It may sound silly but this small exercise really helped us discover all the potential ways someone could ask the same question. This resulted in a more natural dialogue for our Alexa skill. As we explored the potential outcomes we began adding more labels to our grid until we agreed we had enough. During this part of the design it is helpful to know that you do not have to define every possible situation. Alexa is able to fill in the gaps using it’s machine learning engine Lex. Once our interaction model was finished the team was able to move forward and start developing our horoscope skill. Over the course of three days I worked with my team to test and debug any problems that arose along the way. Although I’m not a developer I was able to provide support by translating our interaction model into the Alexa dashboard that Amazon provides. By Friday morning we had a fully functioning skill and we were onto adding additional features and easter eggs. With our core skill finalized I began working on our presentation. Presenting in front of a room can always be scary. I have learned over the years that just like anything, the more you practice the better you will get. It also helps to prepare ahead of time and have an idea of what it is you want to say. 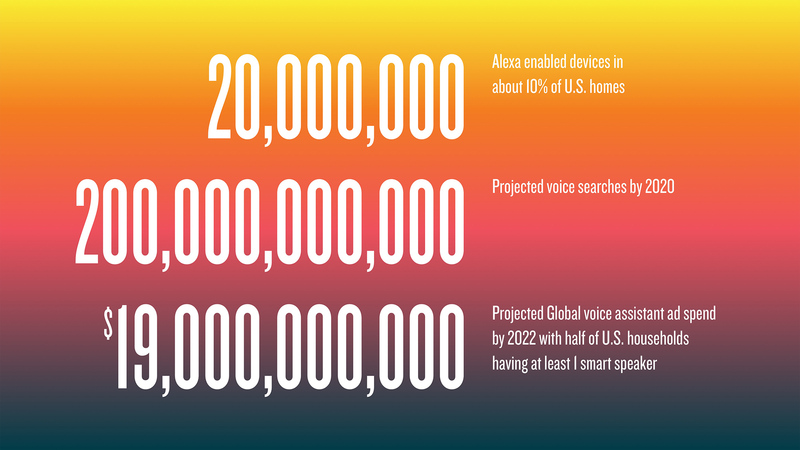 For this presentation I wanted to focus on the growth and projections of voice assistants and included a slide from the presentation below. It was interesting to learn that currently there are an estimated 20,000,000 Alexa enabled devices in only 10% of U.S. homes. I believe this number will only continue to grow as Amazon innovates and continues to produce Alexa supported devices. I also thought it would be helpful to include some of the challenges we faced along the way. The concept of intents and utterances were really easy to be confused by because we thought it would be as easy as asking a question and getting an answer. Thinking of what content to delivery that would provide a user with value everyday. 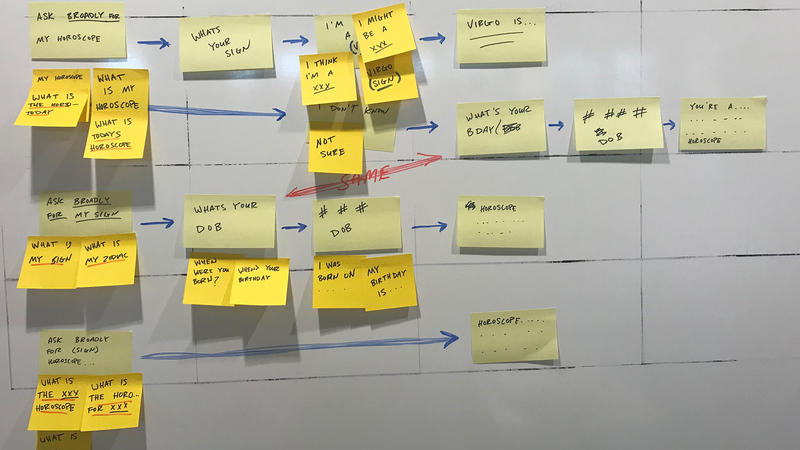 Figuring out a development process that worked since this was new territory for everyone on the team. 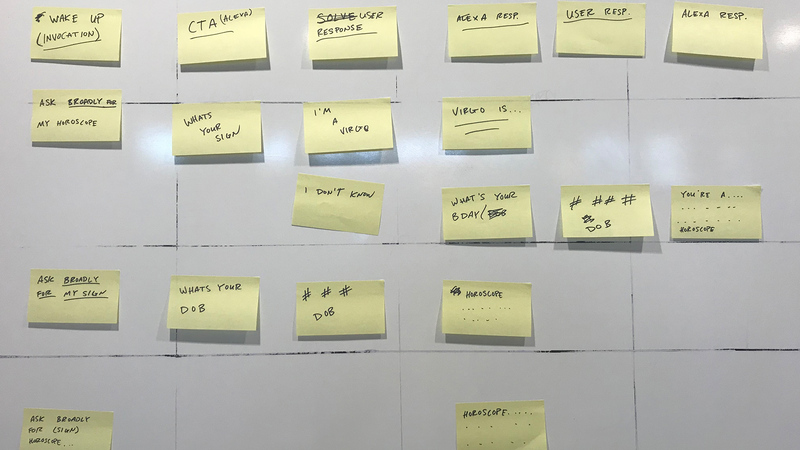 Collaborating between editorial, design, and development on a project that did not directly consist of writing content or designing graphic elements was at first awkward. 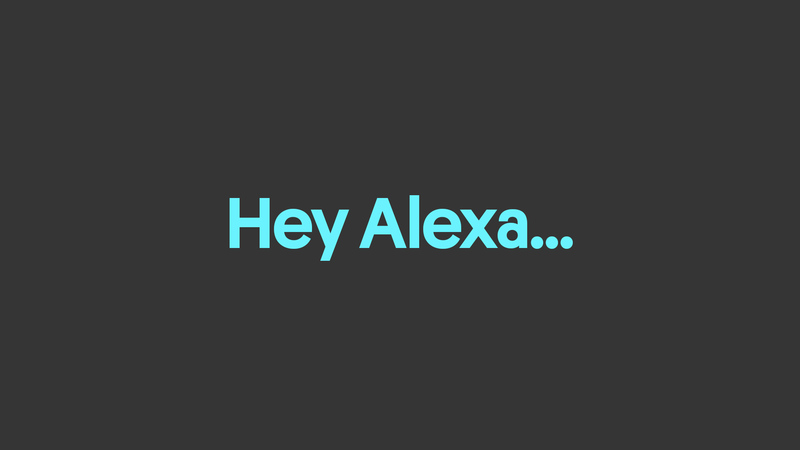 Below are the recordings of the Alexa skill we developed during the hack week. Ultimately I believe we are at the very beginning of voice assistants. They currently help us everyday through simple tasks such as telling us the weather, turning on lights, and reading the news for you. There is no doubt in my mind that they will continue to grow to have a larger influence on how we interact everyday. I would love to hear how you think voice assistants will grow in the future and any cool ideas you have for a skill. Feel free to tweet me.